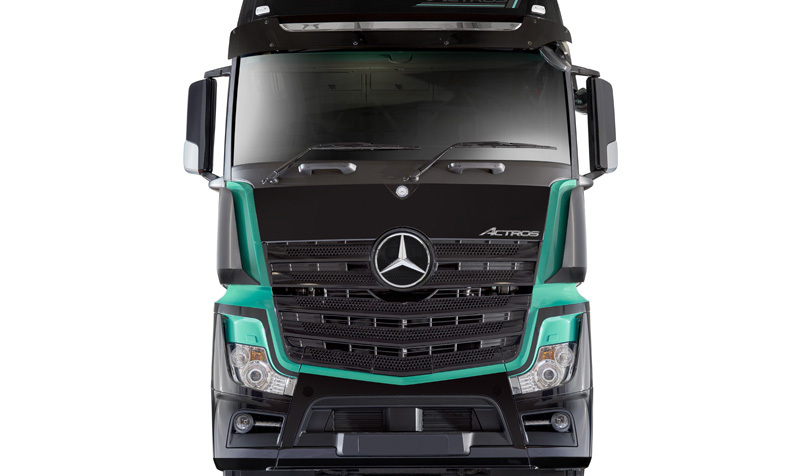 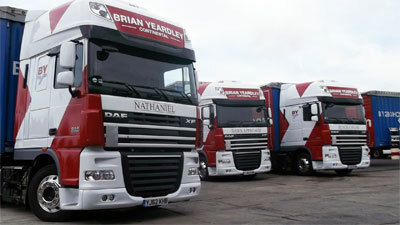 Featherstone, West Yorkshire-based vehicle operator Brian Yeardley Continental has said it is “very disappointed” that new Euro-6 trucks cannot be delivered by some vehicle suppliers in the UK yet. 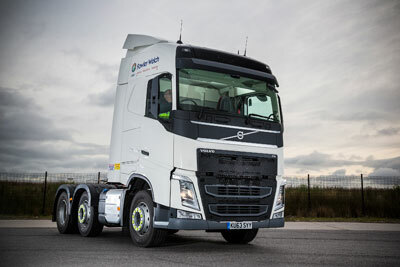 Fowler Welch has revealed to MT that it is running an extensive Euro-6 trial, ahead of its planned fleet replacement purchasing next year. 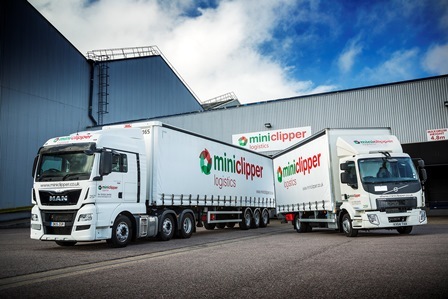 Miniclipper Logistics has taken delivery of nine new MAN TGX tractor units and two new Volvo FL5 12-tonne rigids from Dawsonrentals.